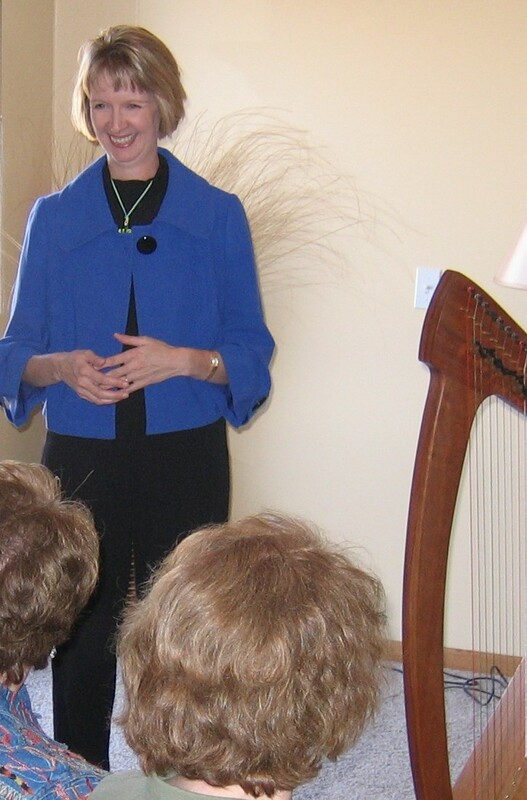 Musical Reflections » Blog Archive » You are invited to this presentation! You are invited to this presentation! Earlier this week, I featured my newest book, “Women as Healers.” I have also created a presentation based on this new book … it is all ab out empowering, encouraging, uplifting and motivating women. 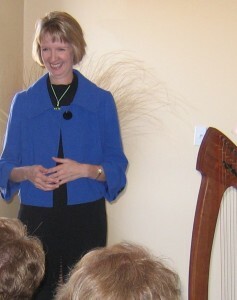 • Women as Healers: Voices of Vibrancy at Woodwinds Hospital in Woodbury, MN on January 29, 2011 at 8:30 a.m. Contact Gail Antonson at 651-326-0025 for more information. Come join us! Or if you are interested in having me conduct a presentation at your location, I welcome these opportunities and look forward to hearing from you!